Dynamite’s new Dejah Thoris series is off to a very good start. The new series with write Amy Chu and artist Pasquale Qualano had a $0.25 #0 issue with had orders of over 80,000 copies — really good numbers for a low-priced zero issue. That has seemed to translate well into the first issue, which included covers by J. Scott Campbell and Frank Cho. This issue had sales of over 23,000 with reorders coming… and only 26,000 copies printed. The #0 issue helped put Dynamite at #5 on Diamond’s Unit Market Share for January with only 16 titles coming out that month. To keep things rolling with issue #2, Dynamite has announced a 1 in 5 Final Order Cutoff incentive cover by Pasquale Qualano. 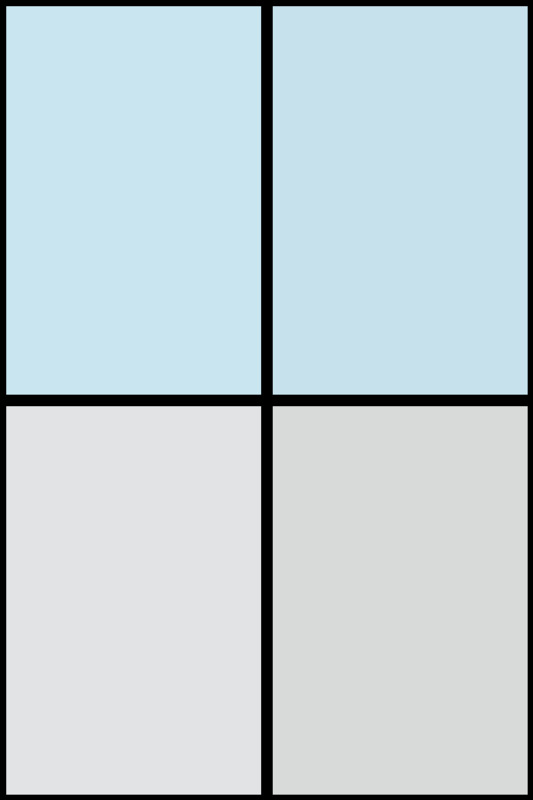 The cover looks like Qualano’s original character sketches on a blueline board. The triumphant return of the Princess of Mars has been a resounding success! Dejah Thoris #0 sold a record number of copies and sales for issue #1 were incredibly strong . 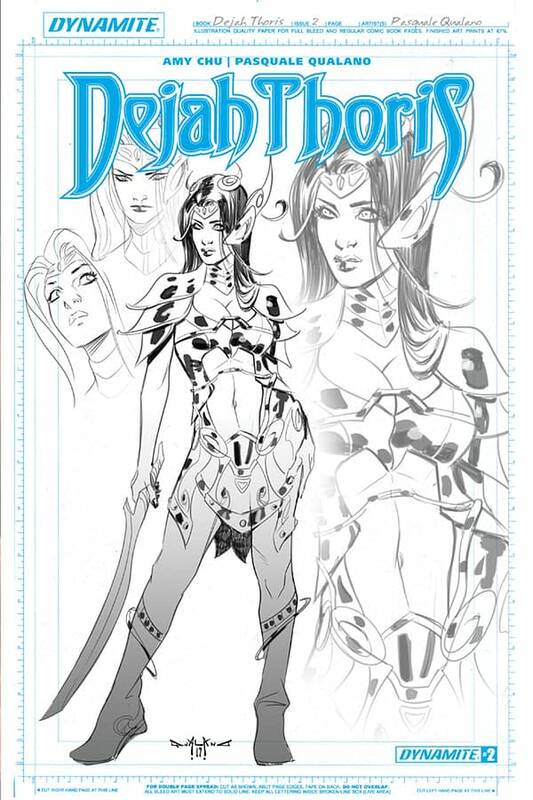 To celebrate this accomplishment and help keep the momentum going we are rewarding retailers who have supported the newest adventures of everyone’s favorite regal Barsoom beauty, we have added a 1 in 5 copy Limited Edition Pasquale Qualano Artboard cover incentive for Dejah Thoris #2 for the 2/12 FOC! If you want this cover, let your retailer know by Monday, February 12th.